"From wine what sudden friendship springs." British author John Gay wrote that, likely for his book entitled, "Wine," but I like him for writing his own epitaph, which is carved into his Westminster Abbey resting place: "Life is a jest, and all things show it, I thought so once, and now I know it." The former quote today floats across the website for Hawthorne Vineyards, on Michigan's Old Mission Peninsula. Founder Bruce Hawthorne and his wife have deep roots in northern Michigan and planted a vineyard through their interest in agriculture. The locals call it paradise on a peninsula. Michigan's Old Mission Peninsula wine region sticks out of the northwestern edge of the state’s main body into Lake Michigan. It's a 19-mile spit which juts northward and forms the east and west sides of Grand Traverse Bay. It's only four miles wide at its broadest point. The blue waters surrounding the land are some 600 feet deep, which produces what they call a "lake effect." That protects the vines with snow in winter, slows bud break in spring to avoid frost damage, and extends the growing season by up to four weeks. 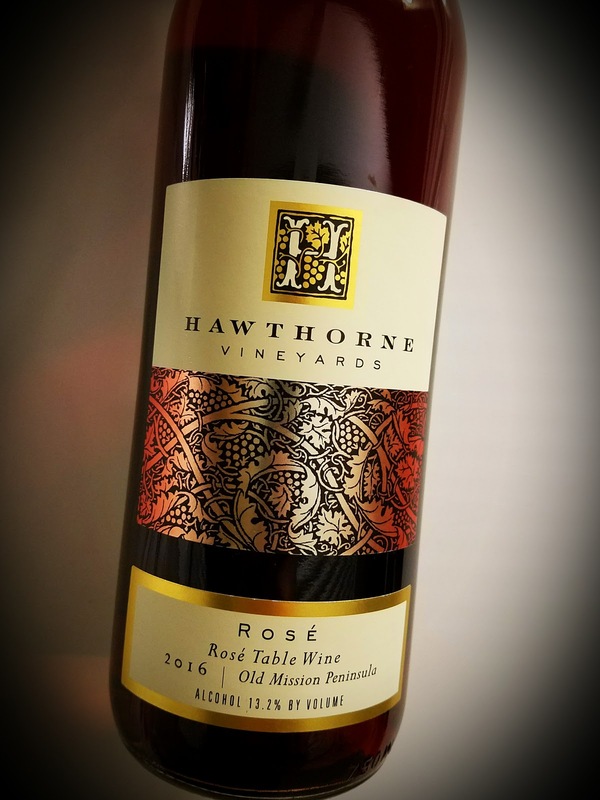 Winemaker Brian Hosmer turns the grapes into wine, which the Hawthornes label as their passion. They say the grapes are a product of the 26-acre vineyard's complete terroir, from the soil to the climate to the plot's proximity to the lake. From their tasting room's beautiful porch guests can see the blue water of Grand Traverse Bay's West Arm. Hawthorne's 2016 Rosé is made using the saignée method, in which the juice is bled from the newly-crushed grapes. The blend reportedly includes 40% Cabernet Franc, 26% Pinot Meunier, 13% Merlot, 12% Pinot Noir, and 9% Gamay. It hits 13.2% abv and goes for $12 a bottle. 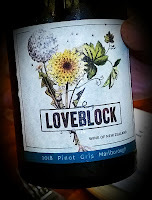 This wine looks, smells and tastes like an elegant Pinot Noir despite the fact that the grapes gets fourth billing. 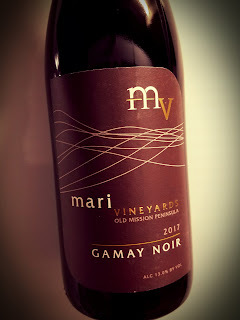 Cabernet Franc, Pinot Meunier and Merlot lead the way, with Gamay bringing up the rear. The color is very strong for a rosé, and the Meunier brings a note of Champagne to the mix while the Cab Franc is pronounced on the palate. This drinks like a red wine without the tannic structure. It's very pleasant and leaves a bit of tea on the finish. Quite nice. 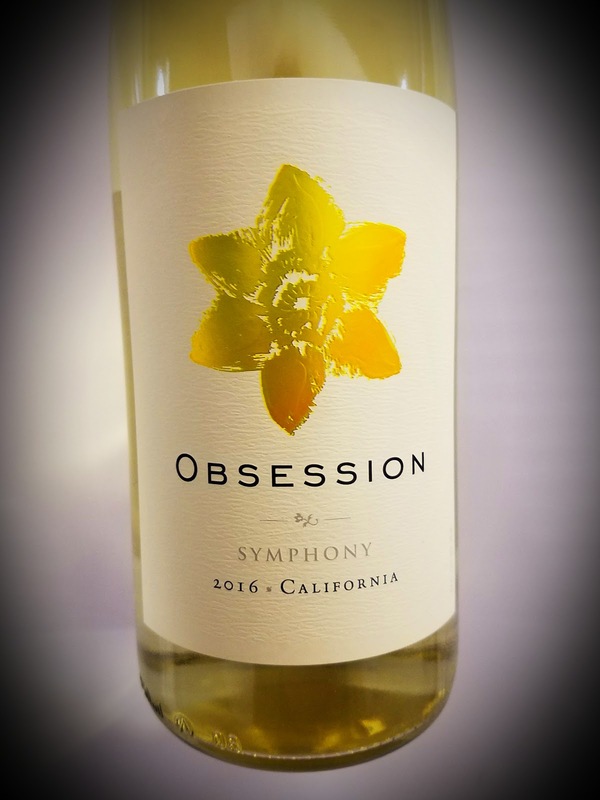 Obsession is one of those brands, and the thrust of the label is the semi-sweet wine made from Symphony grapes. Symphony is a California-bred cross between Muscat of Alexandria and Grenache Gris, which produces a rather simple wine with low acidity, perfect for spicy dishes like those found in Thai and Indian cuisines. The grapes were grown by the Kautz Family in the Lodi and Sierra Foothills AVAs. They are fourth-generation growers, and the family-run winery is exactly that, where the corporate officers are known simply as John, Gail, Kurt and Jack. Alcohol in Obsession Symphony is fairly low at just 12% abv and the wine retails for about $14. The 2016 Obsession Symphony has a pale green tint with a nose of white flowers, peaches and nectarines. The mouthfeel is medium, while the flavors are semi-sweet renditions of the same sort of fruit. A very light acidity makes for the spicy-food-friendliness, and the sweet finish is pleasant, but not long-lasting. If you want Albariño wines, look to Spain's Rias Baixas region of Galicia. Albariño is a lovely white wine grape that is predominant in the Spanish northwest corner. It's the reason they get out of bed every day in the Rias Baixas region. 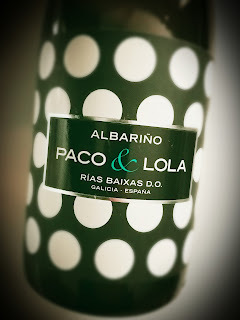 I love Albariños for that reason - not because it's spring, or summer, or because I'm having a salad. Although each of those reasons would have been enough of a convincer. Wine writer Lyn Farmer notes that the Rias Baixas region has a sense of tradition, but is not bound by it. He says half of the area's winemakers are women. Wine writer Dezel Quillen says if your wine shop doesn't carry Rias Baixas Albarino, they need to. He tweets, "These Spanish wines are quite versatile and extremely food-friendly—especially with #seafood dishes." O Rosal is home to Paco & Lola Albariño. It's a little piece of land butted up against the Miño River to the south and the Atlantic Ocean to the west. The grapes were estate-grown and vinified to 13% abv. The 2017 vintage is selling for about $18. In a nod to their labeling, the winery boasts that they are "the polka-dot wine." An earthy nose masks the floral arrangement one expects. There are some herbal elements there, but more along savory lines. 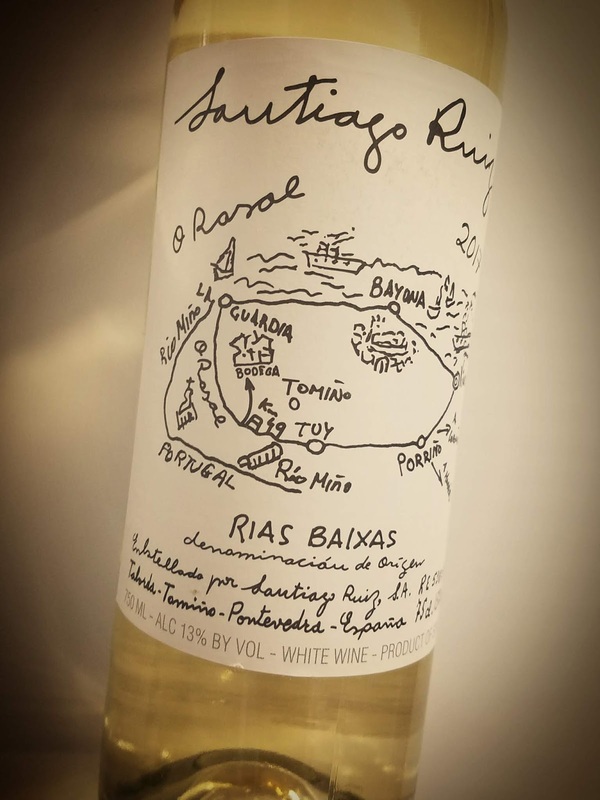 The palate shows apples, peaches and a shovel of the earth of Rías Baixas. Nice acidity and a pleasantly earthy finish cap a wonderfully different style for the region. Wines with a gimmick generally leave critical wine tasters flat. 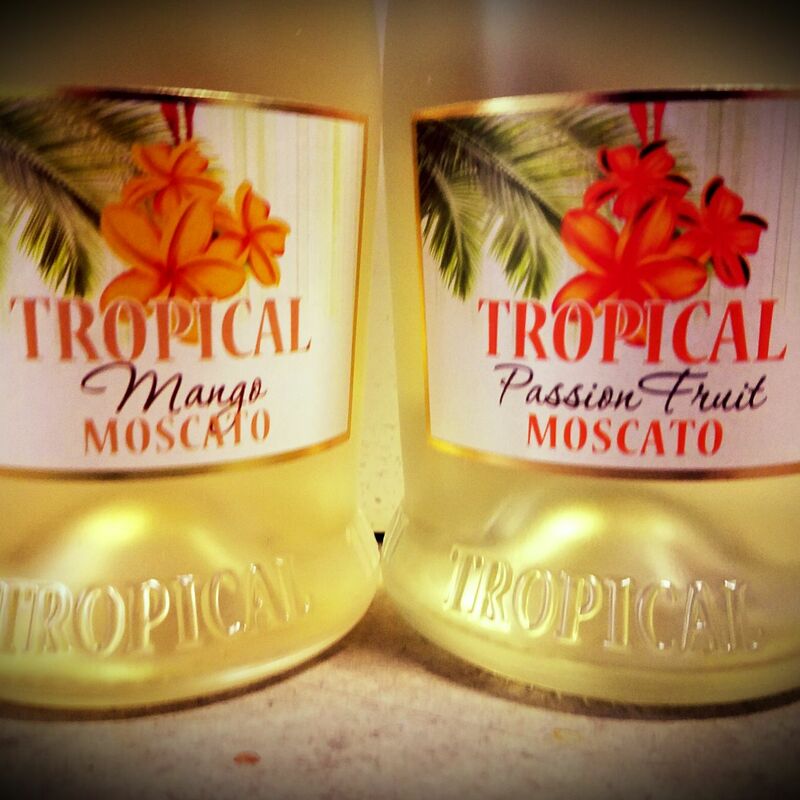 Tropical Moscato has a gimmick, and the gimmick is fruit. The Moscato wine from Italy's Asti region is infused with real fruit, aside from grapes. Tropical's wines are made with Moscato grapes grown in vineyards that sit some 200-300 feet up in the hills of Santo Stefano Belbo in Piedmont. The sparkling effect comes from the charmat method, in which the second fermentation happens in the tank. Then comes the blending with real fruit. 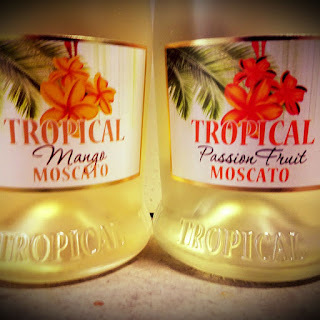 The mango variety of Tropical Moscato is made from 88% Moscato grapes, 10% mango pulp and 2% passion fruit pulp, while the passion fruit is 95% grapes. There is now also a strawberry version, which I did not sample. Both are sweet and fruity on the nose, with a strong floral sense. They're sweet on the palate, too, and low in alcohol at just 5.5% abv. The passion fruit bottle shows a nose that's a bit earthier. Honestly, I knew which was which and I couldn’t really tell the difference. Both are sweet and simple and don't require much in the way of thought. I'm guessing they'll be best served quite chilled, outdoors, on a hot summer day. They will probably make a good base for a summery cocktail or two, with some gin or vodka in the mix. 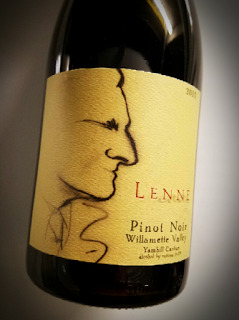 Lenné Estate is in Yamhill County, in the Willamette Valley of Oregon. They say "site is everything," and they have a minimalist approach to making wine. They say the grapes are good enough to do the heavy lifting themselves. They boast of having some of the poorest soil in the county, which makes the vines work harder to squeeze out their tiny, concentrated grapes. 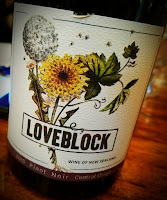 The 20-acre vineyard produces three different lines of Pinot Noir, and this is about their estate brand. Their website proclaims "deep root Pinot Noir," which I don't think has anything to do with Dr. Cross Deep-Root Hair Oil, a late-night mainstay on some flamethrower radio station across the border from Texas. If it does, I stand corrected. I don't know who belongs to the "nez" on the label, but it’s quite distinctive. Maybe it's Len the hen's profile, the guy who started his family's migration from London to Oregon, maybe not. It makes me think of Danny Kaye, but I doubt that’s who it is. 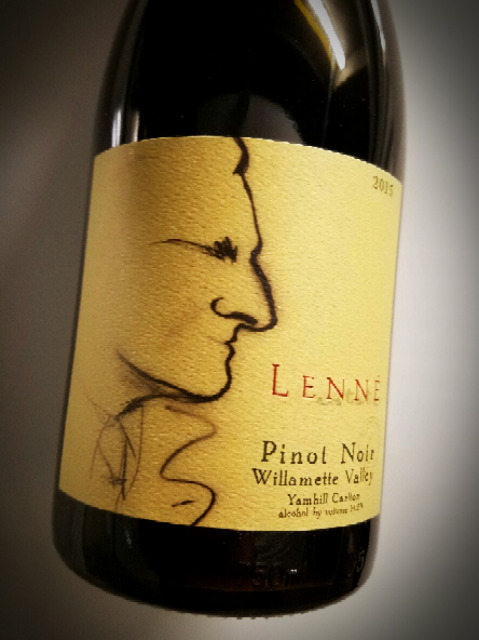 This Oregon Pinot Noir is extremely dark in every way. It's tough to see through a glass of it and it's tough not to notice the blackness in the nose, too. Black currant, black tea and black coffee dominate. The palate is also shrouded from light. The tea note is perky and the dark fruit lively. Nice acidity and a lengthy finish put a nice bow on the package. 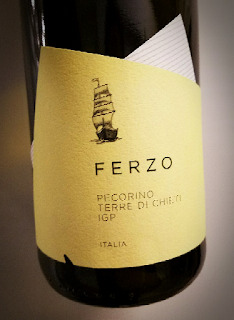 A ferzo is a patch of fabric stitched together with others to form a sail or a flag, and it's the central idea behind Ferzo's patchwork of vineyards. Ferzo says their wines grow out of "small-scale, highly selected viticultural operations in the skillful hands of local vintners." The grapes come from Abruzzo, in the broad province of Chieti. The Winebow Group explains, "the vineyards that source Ferzo Terre di Chieti Pecorino are found in the rolling hills that stretch between the Adriatic Sea in the East to the Appenine Mountains in the West. The relationship between mountains and sea is always felt in this part of Italy as temperature variations yield a constant breeze known here as the "brezza di terra". The Pecorino grape is named for sheep, which apparently like munching on this particular fruit. The varietal wine is fermented and aged in stainless steel, getting three months in the tank and one in the bottle. The alcohol clocks in at 13% abv and it retails for $26. The nose comes on with a healthy whiff of lanolin and citrus, salinity on the side. It's a savory sniff, with the ocean taking the forefront while the fruit plays a lesser role. On the palate, the salty feel stays the course, while apricot, lemon and orange come through on a wave of nuttiness. The wine finishes tart and refreshing. Monbazillac is in France's Côtes de Bergerac region, in the southwest part of the country, along the Dordogne River. Bordeaux is to the west, with its more expensive cousin wine, Sauternes. The wines of Monbazillac are sweet, white wines made from Sémillon, Sauvignon Blanc and Muscadelle grapes. It's a pretty good bet that a wine produced in a land that's been making wines since the Middle Ages will be a good one. Even better when it's a sweet one, too. 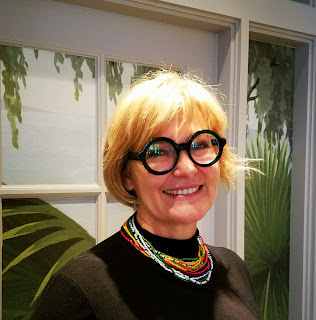 Claudie and Bruno Bilancini leased the Monbazillac property in 1992 and bought it '97, during a time of rebirth in the Monbazillac AOC. One of the more noted wine writers compares the outfit to Château d’Yquem, a fairly noted outfit on their own. 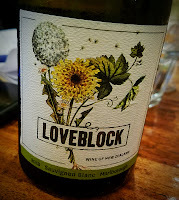 Their wines have been fully organic since 2012. 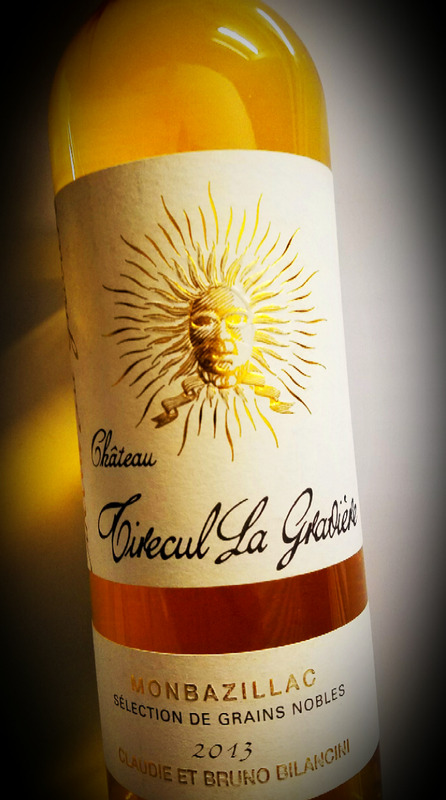 The Cru de Tirecul sports, on average, 40-year-old vines of Semillon and Muscadelle. They are harvested late in clusters showing advanced botrytis, or noble rot. That's where the sweet comes from. The wine bears some resemblance to the wines of Sauternes, but with less oak effect. The wine was aged for 25 months in French oak barrels, hits 12% alcohol and retails for around 20 bucks. This golden sweetie smells succulent, with the nose showing honey, apples and chalk. The palate is pure dessert, with some razor-sharp acidity thrown in just to make us want to pair it with a steak or something crazy like that. It's all sweet all the time, yet does not even go near the "cloying" signpost. Before the Port season slips away, here's a 2012 Vintage Port you should try. Of course, it's always Port season for some, but the style does fit better with cooler - colder - weather and more robust meals. Houston Porter writes on Petaluma360 that Port is just one in the family of fortified wines, which includes Madeira, Marsala, sherry and vermouth. True Port wine comes from Portugal, although many wineries use the term to market their own bottlings. 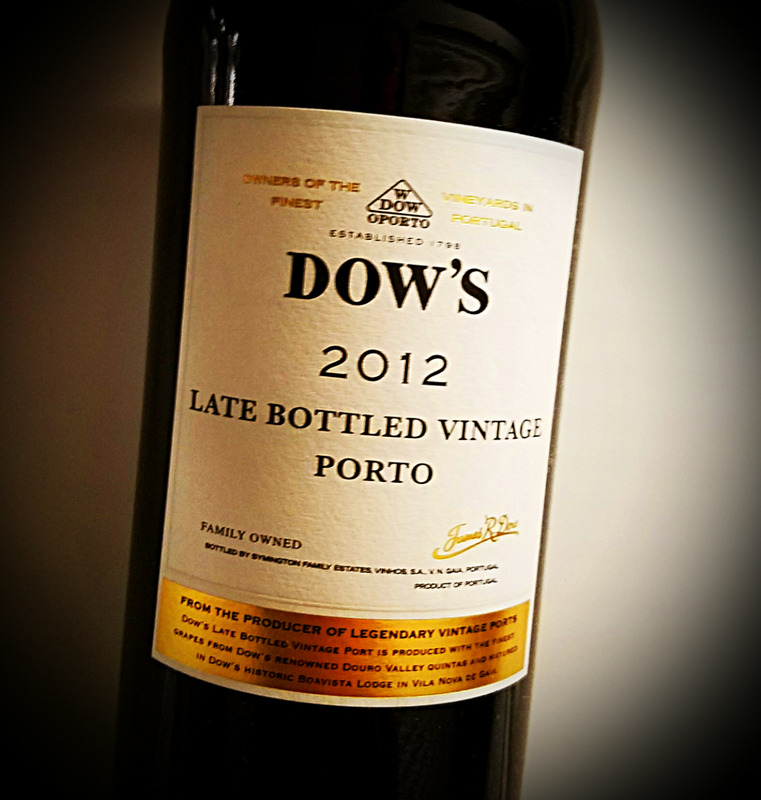 Technically, Porter writes, to be called port the grapes must be grown, crushed, fermented and initially aged in Portugal's Douro Valley, the world’s "oldest demarcated wine region." Port wine blossomed in the 1700s when England was at war with France and sought to replace the French wine they couldn't get anymore. Many Port houses still have English names, like Dow. The reds are made from grapes with names like Touriga Franca, Tinta Roriz, Tinta Barroca and Touriga Nacional. Port requires at least two years aging. Ruby Ports are aged mostly in bottles, while the tawny style is aged in barrels. Ruby generally shows more fruit flavor as a result, and tawny is a more savory wine. Late Bottled Vintage Port is made from a single vintage of Ruby Port and gets up to six years in the barrel before being bottled and released. Dow's says they only produce Late Bottled Vintage Port from the best of years, passing over lesser vintages. Dow's 2012 LBV comes from the Quinta do Bomfim and Quinta da Senhora da Ribeira vineyards. The Symington family winemakers have tended those plots for five generations. I'm told that 2012 was a very dry year in the Douro Valley, but cooler-than-average summer temperatures helped offset the drought. The alcohol hits a typical 19% abv level and the wine retails for $24. I won't beat poetically around the bush. This vintage Port (2012) is nothing short of astounding. It's got the savory nose one expects on a tawny, but bigger, blacker, more brutish. A heavy whiff of smoke never goes away, and the earthy aromatics stay right behind. The palate lets the fruit shine through, sweet and sultry, with an amazing level of acidity and oh-so-firm tannins. It's a great sip, but I'm saving the last glass to have with a steak. Canned wine, I'm told, is the fastest growing trend in the wine industry. No longer a fad or gimmick - well, maybe it's still a gimmick - wine in cans is a 45 million dollar business. U.S. sales of canned wines jumped by 43% in the year leading up to June 2018. 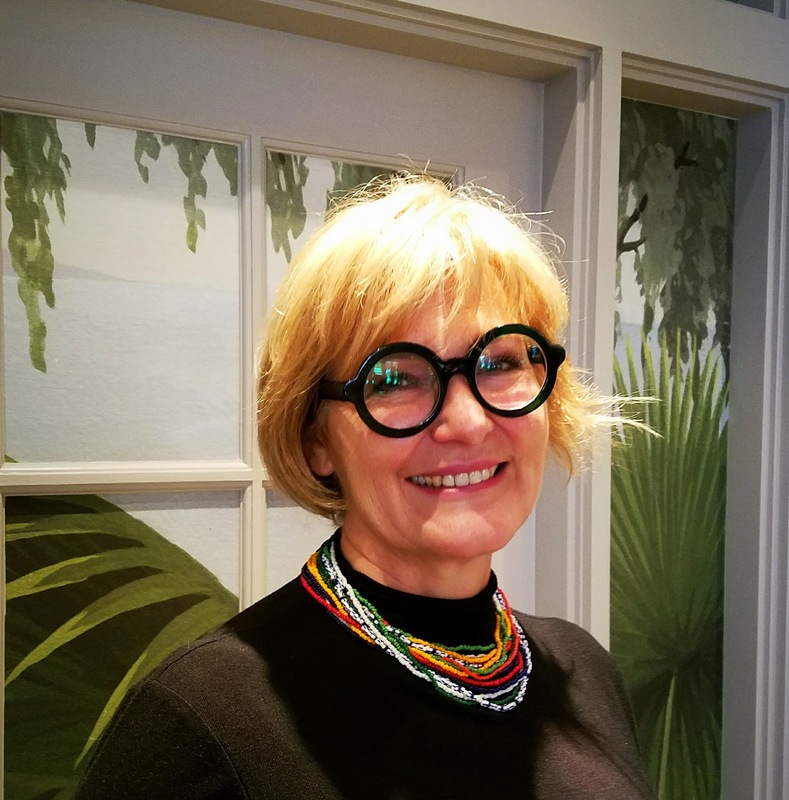 Stupendous Cellars' David Weitzenhoffer told Forbes that the market for wine in cans has been doubling every year, and he expects it to more than double this year. 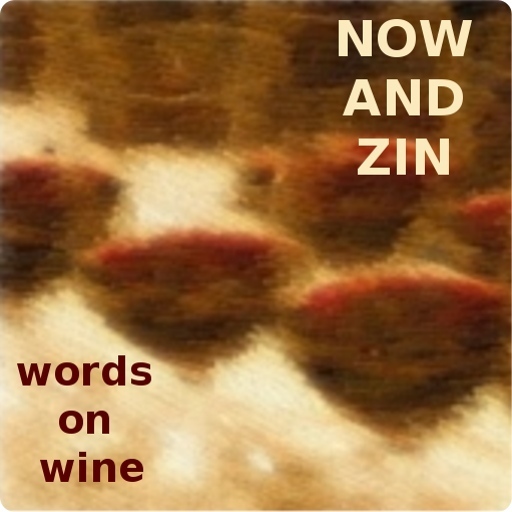 He calls cans "the greatest democratization of wine in our lifetime." Who's buying it? Those millennials, I guess, with all their white-water rafting and Himalaya climbing. They need a wine that's portable as well as potable. If one can get past the packaging, cans really are a pretty good idea. No open bottles because it's a single serving. Fully recyclable along with all your other aluminum cans. No fuss no muss getting those darn corkscrews to work right. This is starting to read like one of those cable commercials where the person gets all flustered trying to do a simple, easy thing, then breathes a gigantic sigh of relief when the product appears that makes everything simpler and easier. 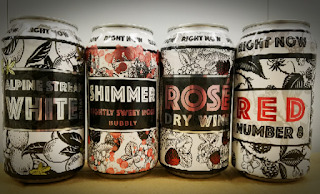 Right Now wines are sold in cans, fairly classy looking ones at that, and contain wine that's actually pretty good. None of the four I sampled were big thinkers, but they tasted fun, and when you need wine while skiing down a black diamond run you don’t want that darn glass getting in the way. Alpine Stream White is made up of 85% Pinot Gris, 10% Viognier, 3% Sauvignon Blanc and 2% Vermentino. Alcohol lays low at 12.5% abv. The pale gold wine has mineral driven stone fruit, nice refreshing acidity. It's a bit earthy on the palate, which I like. Shimmer Lightly Sweet Rosé is carbonated pink wine at 13% abv. Zinfandel grapes account for 40% while Petite Sirah, Cabernet Sauvignon and Petit Verdot make up most of the rest. Nine percent are written off as assorted varieties. It has quite an interesting look in the glass, dark pink-orange, and offers a nose of slightly candied cherry and strawberry. It tastes really sweet, Jolly Rancher cherry, with light bubbles for fun and a nice acidity for pairing. Dry Rosé has California on the can and alcohol hits easy at 12.5%. 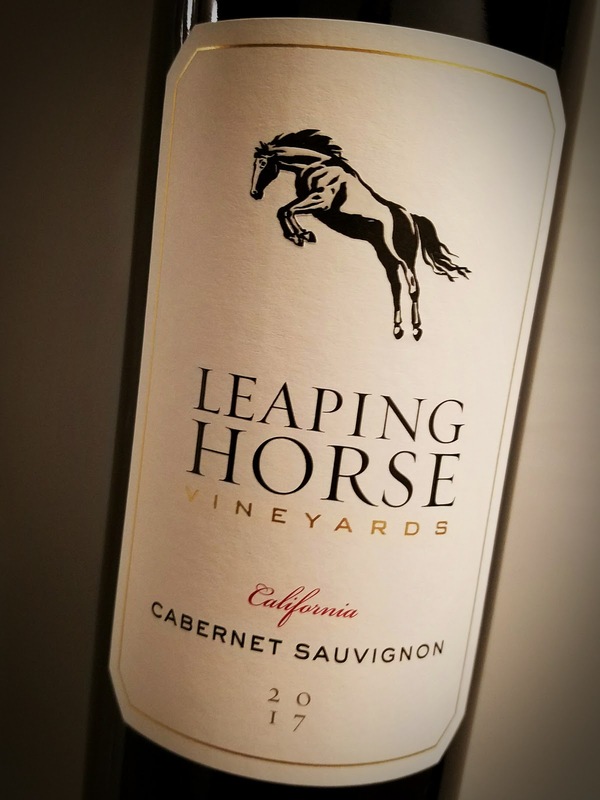 The grapes are 35% Zinfandel, 32.8% Syrah, 30.2% Barbera and a 0.4% dollop of Merlot. This wine shows a nice salmon color, with a muted nose of cherry It's earthy, tasty, not too complex and has a wonderful acidity. Red Number 8 is labeled as California, but contains a 63% share of Lodi Zinfandel, along with Petit Verdot, Merlot and Petite Sirah. Alcohol sits at 13.5%. It’s very dark, with an earthy nose of brambly black berries. The tannins are good, the acidity is great and the fruit is dark A bit of a short finish, but it's the best of the bunch.